We use real money trades as teaching tools to show our Six Step Methodology in use. Our Instructors Are Dedicated To Helping You. See What Classes Are Taught Today! 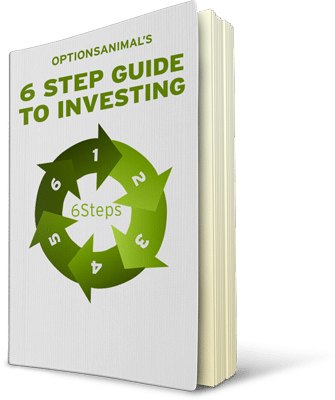 Download this free “6 Step Guide To Investing"
Want to discover a foolproof method for consistent profits in the stock market, but you're not sure where to get started? Download this free 6 Step Guide To Investing today to learn how to transform your portfolio into a consistent income stream. In our Discovering Options webinar we demonstrate why everyone should be trading options. Topics include winning big on investments, managing risk, and making a consistent income. This class is truly life-changing!